Sponsor Simon in the Brighton Marathon! The Brighton Marathon will take place this Sunday 14th April at Preston Park. 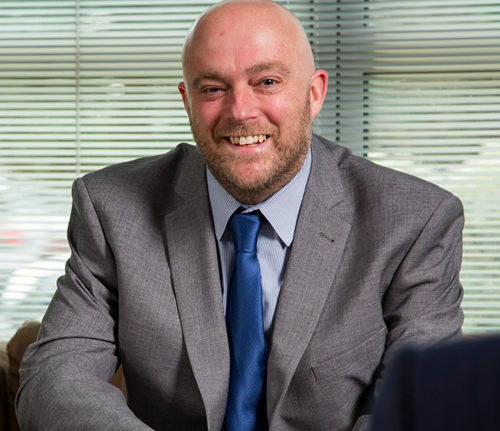 After previously running the Brighton Half Marathon earlier on this year, Simon Harris from Bennett Christmas Insurance Brokers will be partaking in the full event. With his target of £500 beaten already, Simon is keen to push even further and raise as much as he possibly can for local charity St Peter and St James Hospice, an organisation very close to a lot of local people’s hearts. This really goes to show how Bennett Christmas staff also stand by the companies ethos of ‘Redefining Care’ by giving back to a great charity in St Peter & St James Hospice who provide expert and compassionate hospice care to adults living in Haywards Heath, Burgess Hill, Uckfield, Lewes and the surrounding villages. They also support their families and friends through the challenges of bereavement and grief. If you would like to be part of Simons story and help him raise as much as he possibly can before he runs on Sunday, please follow the link here to donate on his Virgin Moneygiving page: https://uk.virginmoneygiving.com/SimonHarris51. We wish Simon all the best!